Its rich catalogue offers over 500 titles, including features, television movies, series, and documentaries. 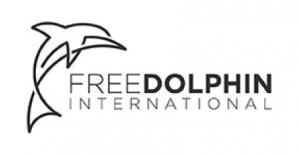 Free Dolphin International has been established with the goal of creating a multi-national corporation to handle the acquisition and international distribution. We attend all the major markets with a booth (AFM, Cannes Film Festival, Mipcom, MIPTV, Berlin Film Festival, NATPE…) which allows us to maintain our close relationships with buyers.